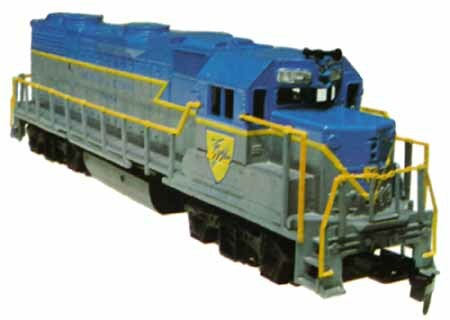 What may be the first HO-scale plastic ready-to-run model of an Electro-Motive Division (EMD) “Dash 2” diesel saw its announcement in Life-Like’s 1975 product catalog. 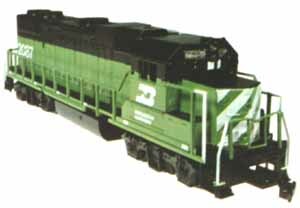 The model was EMD’s GP38-2 four-axle diesel locomotive. Prior to the GP38-2, Life-Like’s diesel roster for HO included the F7A and F7B and RS-11 diesels inherited from the Varney line, as well as imports from Mehano of Century 415 and 628 diesels. The Century 415 appeared originally in American Train & Track’s line in 1969, as did an F9A that briefly appeared in the early 1970s Life-Like line. When the GP38-2 diesel announcement came in the mid-1970s, it marked only the second new-tooling project for Life-Like. 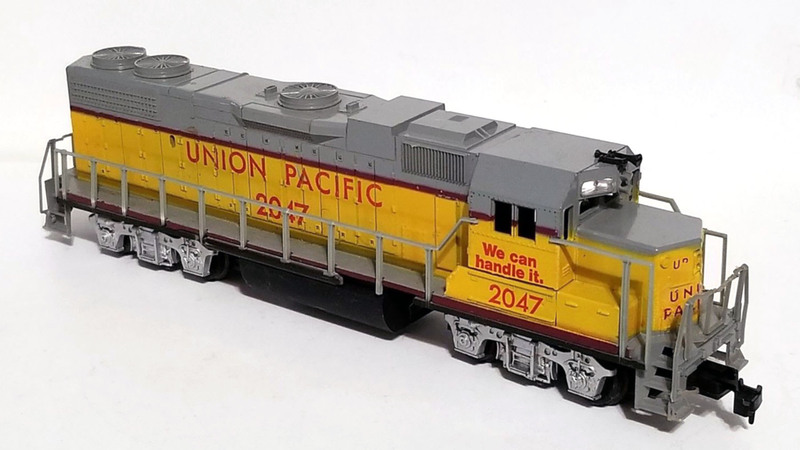 The first all-new HO-scale diesel model from Life-Like was its Alco Century 628. A prototype image of Lehigh Valley 320 appeared in Life-Like’s 1975 catalog with stock number 08284. The catalog listed Louisville & Nashville and Santa Fe as “also available” GP38-2s. New road names came along with good frequency during the second half of the 1970s and 1980s for this Life-Like release. 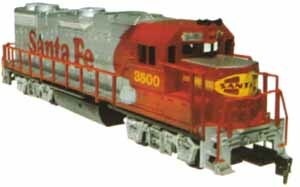 The first train set appearance for the GP38-2 looks to be 1976’s Colorado Special Triple Action Freight (08763) with Santa Fe GP38-2. 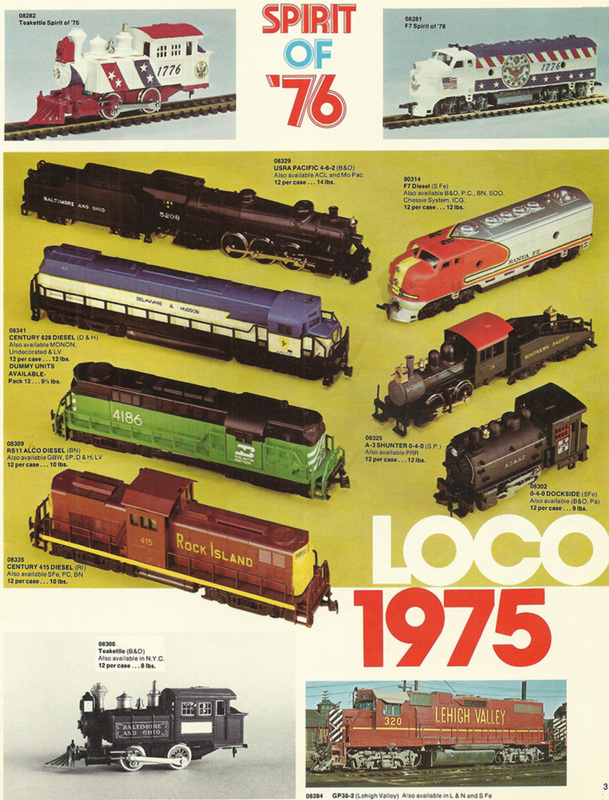 The first non-powered GP38-2 listings in Life-Like’s annual catalogs are found in the 1977 edition. 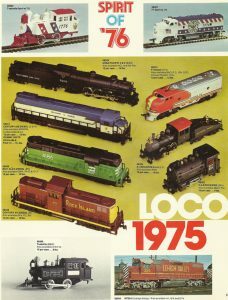 The suggested retail price for Life-Like’s powered HO-scale GP38-2 is listed as $18 in a 1978 price sheet. 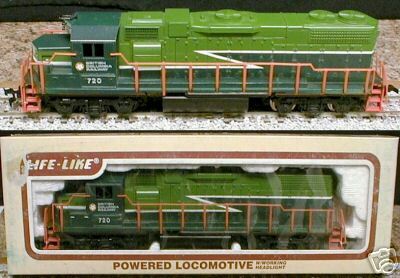 You will find Life-Like packaged and sold powered GP38-2 models paired with matching livery caboose models during the 1980s. 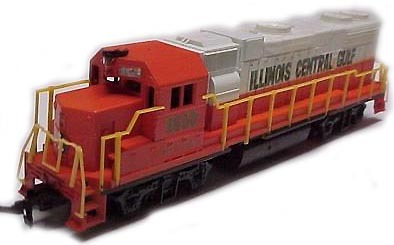 There are also powered and non-powered GP38-2 sets available for select road names.